In an effort to increase the state’s potential workforce, the South Carolina General Assembly passed legislation last week that will expand the state’s current expungement law and allow individuals to more easily remove criminal convictions from their records. The hope is that prospective employees with low-level crimes on their records will no longer be discouraged from applying for jobs; this, then, should make it easier for employers to recruit qualified workers. What do South Carolina employers need to know about this new law? Around the country, many states and localities have recently passed “ban-the-box” laws which generally prohibit employers from asking applicants about their criminal record on job applications. Employers covered by these laws are usually allowed to ask about criminal records only after an applicant is selected for an interview or given a conditional offer of employment. Proponents say these laws give offenders an improved chance to reenter the workforce, as employers are forced to first consider an applicant’s qualifications and skills before being swayed by the stigma of a criminal record. While South Carolina does not have a ban-the-box law, the state legislature has instead taken it one step further: the new law will make it easier for persons to erase certain convictions from their records. Current law permits persons to expunge a first-offense, low-level crime carrying a sentence of 30 days or less from their record following a period of good behavior. The new law removes the “first-offense” requirement and also allows persons to erase multiple convictions arising out of the same sentencing hearing if they are “closely connected.” Significantly, the law also allows offenders to expunge first-offense simple drug possession and possession of drugs with intent to distribute crimes. The law applies retroactively to those offenses committed prior to the law’s passage. The bill was originally vetoed by Governor Henry McMaster on May 19; he said he was unwilling to sign legislation that would have the practical effect of erasing large categories of criminal records and telling employers what they can and cannot consider when making hiring decisions. Both houses of the General Assembly, however, overrode Governor McMaster’s veto by overwhelming margins and passed the legislation on June 27. It will take effect six months after passage, on December 27, 2018. From a practical standpoint, South Carolina job applicants with crimes expunged from their record under the new law will most likely not disclose that fact on a job application or during the hiring process. Employers also will be unable to discover the offenses on a commercial criminal background check. 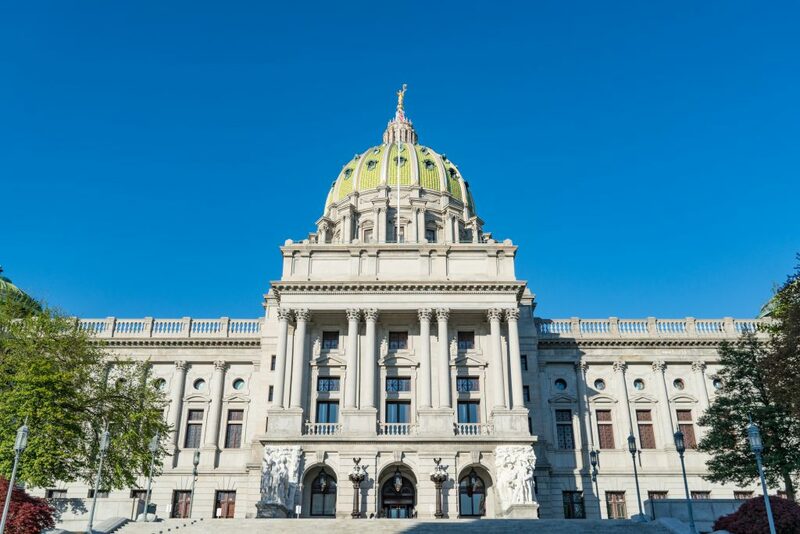 However, employers should be relieved to know that the new legislation provides immunity to employers with respect to any administrative claim or lawsuit related to an employee’s expunged conviction. These often arise in negligent hiring, retention, and supervision claims against employers. The law makes clear, though, that if employers somehow become aware of an employee’s expunged offense, they may not use this information adversely against the employee. Therefore, employers should refrain from asking applicants to disclose any expunged offenses on applications or during the hiring process so they do not run afoul of the new law. Although the law does not set out any penalties or specifically allow individuals to sue employers for alleged violations, these issues may develop in the years to come. Nationwide, each state has slowly been adopting the ban-the-box law to help ex-offenders find work. Ban-the-box or the “fair-chance policy” is a policy that requires employers to remove the conviction history question from their job applications. In some areas, it dictates when an employer can conduct a background check. The goal is to get employers to view all job applications equally, and schedule interviews based on qualifications alone. The city ordinance states the inquiry can be made either after a live interview or, if no interview, after a conditional offer of employment. Because California law governs, inquiries in San Francisco must be after a conditional offer of employment. Each year new jurisdictions around the country find the benefit of ban-the-box and are starting to implement this law. Utah only recently jumped on the ban-the-box bandwagon. On May 9th, 2017, Utah implemented a new law that government jobs cannot ask about criminal history before an interview is conducted. If no interview is conducted, criminal history cannot be asked about until a conditional job offer is made. As of right now, this law only pertains to government jobs in Utah, with the exception of law enforcement, any jobs that deal with children, vulnerable adults or finances, the State Tax Commission and Department of Alcoholic Beverage Control. There are select other states that were not included in the chart above because they are similar to Utah, in that they have only implemented this law for government jobs so far. The goal with Ban the Box is to help convicts find work after prison. The government hopes that this will help more people get an interview and allow employers to see the value of an applicant before discriminating against their past. It’s an effort to help ex-criminals rejoin society rather than re-offend and end up back in prison. They hope this can help people find a fresh start. At Simpliverified, we strive to balance the necessity of reporting the most accurate information to assist o ur customers in hiring the best applicants possible with strictly following FCRA and EEOC hiring laws within the national and state boundaries that exist. We are constantly updating these laws and our processing systems to accommodate for them. With such efforts being put in on behalf of our customer, the employer, what about the applicant or the employee who does not get hired as a result of their background check? What do we do for them? How do we help? We believe in the good in people and want to give everyone the opportunity to right their wrongs, especially after they’ve paid their debt to society. It can be hard to get a good job and turn your life around when you have a criminal record, but there is hope. Criminal record expungement means the record is sealed or destroyed and no longer available to be accessed. Which means if you are asked if you’ve ever committed a crime, whether it be for a job, a loan, or just to rent an apartment, you can legally answer “no”. 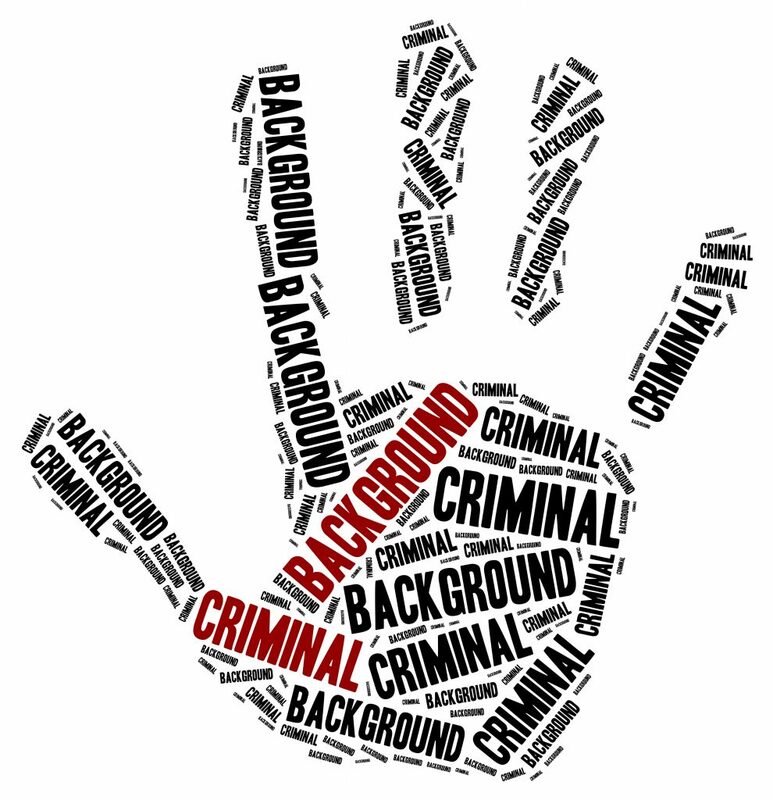 An expunged crime will not show up on a background check and employers are not allowed to ask about it or use it against you in an employment decision. It’s as if the crime never happened. There are different requirements and processes for each state that determine if a record qualifies for expungement. For example, in Utah, violent crimes cannot be expunged, and there is a maximum number of crimes you can have on your record to even be considered. Utah also has a waiting period, the length of which depends on the severity of the crime, before you can apply for expungement. It’s a complex process and we are not attorneys at SimpliVerified, so we have partnered with a couple local law firms that we will refer people to. Typically, after we view a background check and generally determine expungement qualification, we will send a secure eligibility test email to the applicant. This form will help them, and the attorney determine if they qualify in the state the crime was committed. Our service is free. We only link the potential applicants to a qualified attorney for help. We don’t pressure people or solicit them, we just want to educate people and let them know this process is here to help them. There are so many people who don’t know this is a service available to them. As a company working with SimpliVerified, you can feel confident in the fact that even though someone doesn’t meet your requirements for employment, we are here to help good people get their life back on track. Record expungement can help so many people turn their life around. To find out if you qualify for record expungement we recommend talking to an experienced criminal attorney licensed in the state your crimes were committed. If you would like help or have questions regarding these matters, please give us a call or send us an email.